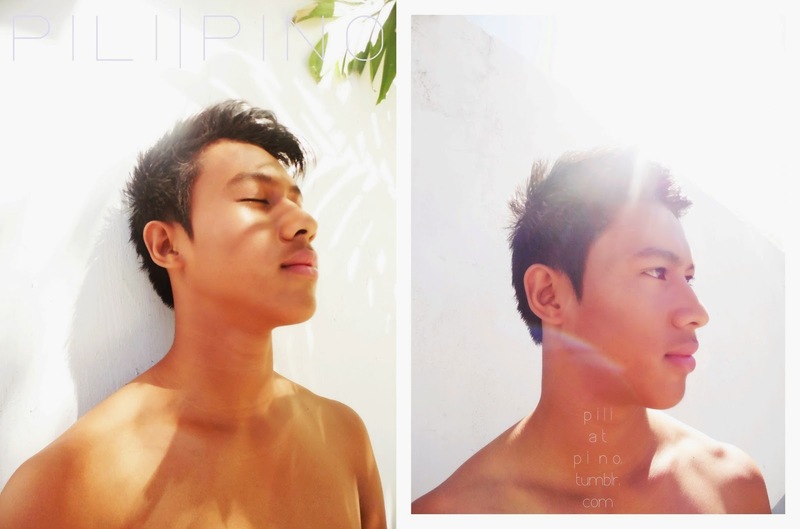 Jericho, Wendel and Reyster as featured in P I L I | P I N O (piliatpino.tumblr.com). Photographed by yours truly, Make-up by Ace Ordonez, Hair by Ddon ordonez, and Assisted by Ronnie May. 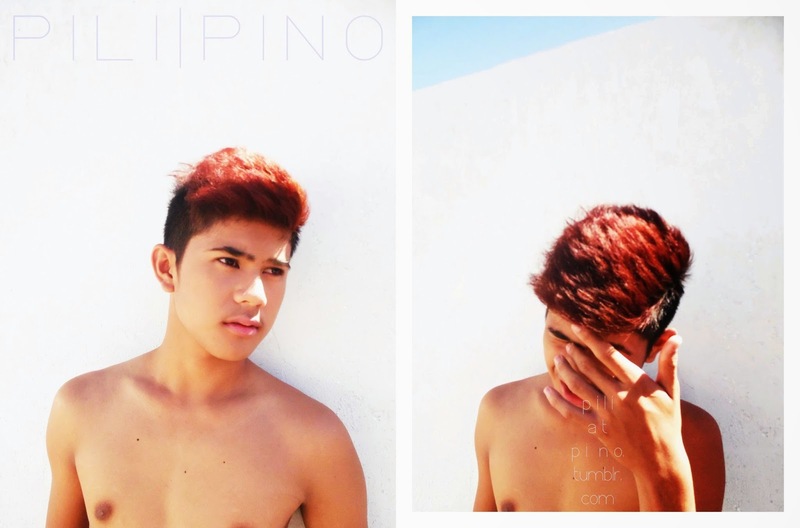 Special Thanks to Maxie Geranta and Arjay Miniaul.